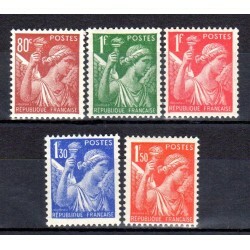 N°431 : 80 c brun-carmin. N°432 : 1 f vert. N°433 : 1 f rouge. 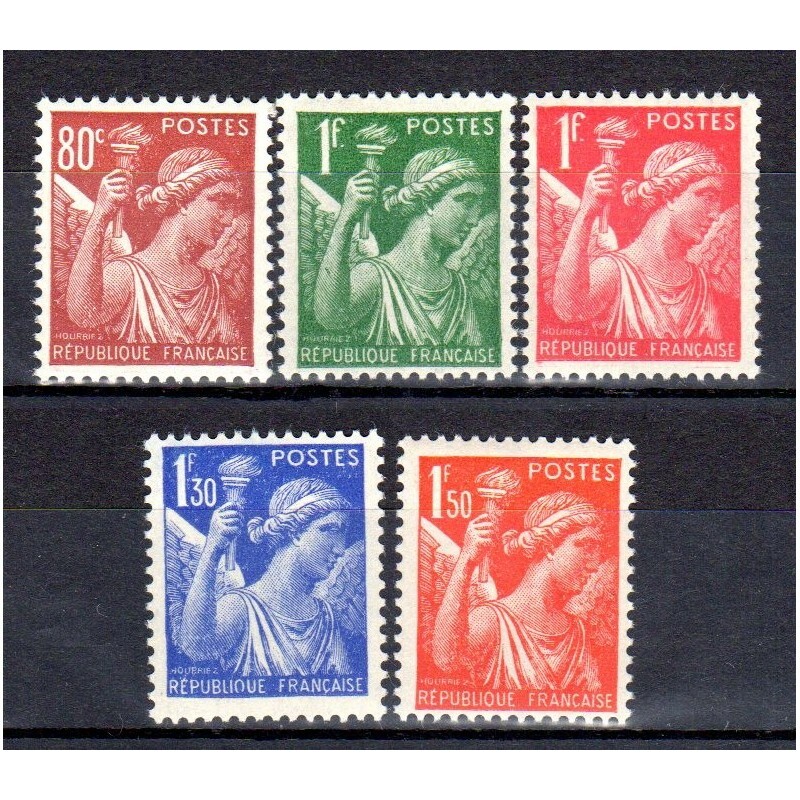 N°434 : 1.30 f outremer. N°435 : 1.50 f orange.